LOW-COST Irish airline Ryanair’s CEO Michael O’Leary has warned of potential strikes in Europe during Easter week. Earlier this month O’Leary warned of possible disruptions as the airline prepares to extend its recent recognition of pilot unions to cabin crew staff but did not specify what markets were likely to be hit. He said the airline would rather see bookings damaged by the uncertainty around a strike than give in to “laughable” union demands. However, no flights were cancelled during the four-hour strike in Germany before Christmas which O’Leary referred to. 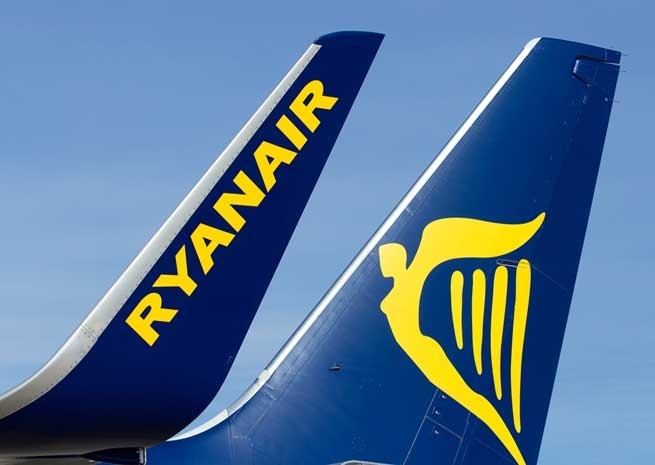 Irish pilot union FORSA/IALPA has not announced any strike plans, but has said pilots had rejected an offered pay rise from Ryanair. It added that the airline was refusing the union’s demand to be recognised as the exclusive body for collective bargaining. O‘Leary said he was making ‘significant progress’ in talks with SPAC, the Portuguese pilots union, but management had offered a pay rise directly to Portuguese pilots and that 75 percent of pilots had accepted the offer. The February third-quarter results statement said, “In certain jurisdictions unions representing competitor airlines will wish to test our commitment to our low cost, high pay/high productivity model to disrupt our operations.